Yokogawa launched its control room design service soon after releasing the first distributed control system onto the market in 1978. Users come from a wide range of industries including iron & steel, chemicals, electric power, gas supply, oil refining, water supply, and many more. 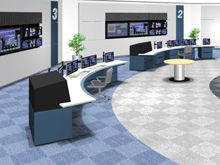 Yokogawa ranks very high in customer satisfaction in control room design thanks to the company's wide ranging experience, expertise, and dynamic designs. All aspects of the work environment must be taken into consideration when designing control rooms. These aspects include operator comfort, ergonomics, safety, ease of communication, functionality, automation of systems, and business policy. Streamlining these aspects and creating a synergy through the layout and design of the control room is the key to achieving streamlined and safe operations. Human-centered design prioritizes safety, health, and comfort. Yokogawa's concept of control room design has evolved over a long period and allows us to achieve superior customer satisfaction. While a control room needs to be highly functional and enable operators to complete their daily tasks, the design must also be balanced to meet comfort requirements allowing each person to work with maximum efficiency - including the plant manager. This is the key to successful control room design. Yokogawa designs are based on a thorough understanding of control systems, plant operations, and ergonomics. Depending on the facility, once you have provided information such as the site plan, existing control room drawings, control room photos, and system configuration, our experts will work with your team to develop a proposal containing the draft design, including conceptual designs, material selection and layout planning. 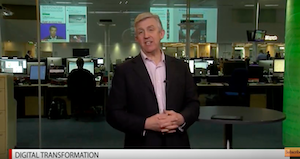 If you are considering a grass-roots project, control room consolidation, or control system migration - then now is the time to visualize how the control room will be designed. 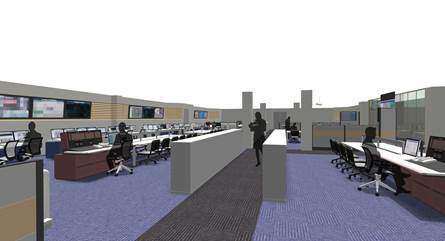 An appropriately designed control room will make people feel relaxed and secure. 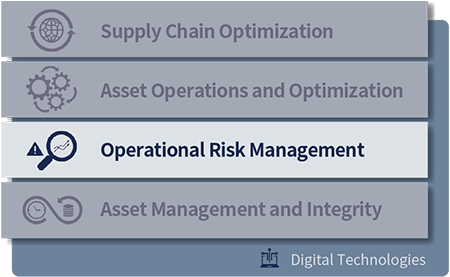 As a result, operators and managers can fully concentrate on plant operations and stability. Additionally, improvements in data integrity and data availability accelerate communication between units to optimize the total operation. Another intangible but valuable effect of innovative control room design is the motivation that it creates, especially in young operators. Most operators and plant managers are stimulated by new control rooms, new systems and new ways in operation. It is important o note that improvements in control rooms and production centers create several benefits at the time of the improvement, and in the future. 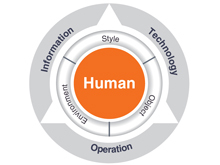 Yokogawa's control room design consulting service is based on standardized Six Sigma DMAIC methodology. This provides clear and effective steps to achieve a defined target while ensuring consistent and high levels of service quality. 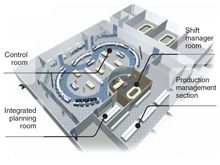 Define target for control room design, e.g.